Summer might be nearly over, but it’s always a good time to pick up a new book. 15 members of the Dartmouth faculty have recommendations for your next selection – from academic works to lighthearted fiction. Take a literary journey to Hawaii, Vietnam, or even Mars. Ready for a break from reality? From a modern take on Pride and Prejudice to science fiction, there are plenty of stories to sweep you away. If you’d prefer to spend the last days of summer learning something new, discover the story of the Wright brothers or unearth the secrets of How Not to Be Wrong. Want to see more faculty book recommendations? You can now search nearly 300 books by genre or faculty member on Good Reads. I read two books when I was on vacation, and I loved them both—for different reasons. 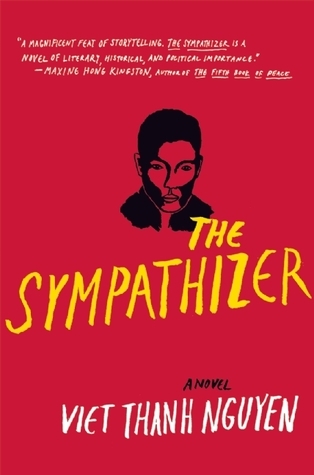 Viet Thanh Nguyen’s The Sympathizer: A Novel tells stories about the Vietnam War and its aftermath from the perspective of a North Vietnamese spy whose cover is serving as a captain on the South Vietnamese side. Nguyen vitriolicaly challenges American-dominated narratives about the war—with a stunning critique of Coppola’s Apocalypse Now—but avoids easy condemnation of one side or the other. It’s beautifully written, so much so that I expect it will continue to blossom when I read it again. 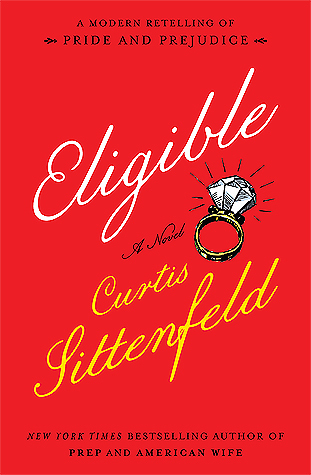 The other book I read went down fast and easy like a bag of M&Ms: Curtis Sittenfeld’s Eligible, a very of-the-moment retelling of Pride and Prejudice. In this version, Mrs. Bennett still has a myopic focus on marrying off her daughters, but her eldest writes for a sassy women’s magazine, Darcy is a neurosurgeon, and “Chip” Bingley has just completed a season as the star of Eligible, a proxy for The Bachelor TV show. The action unfolds in Cincinnati, the dowdy backdrop to San Francisco and New York. Not much depth here—the faculty colleague who lent it to me dropped it off really fast, like she was guilty for having bought it—but pondering the parallels to Jane Austen did elevate the reading experience. This is engineering fiction at its best. 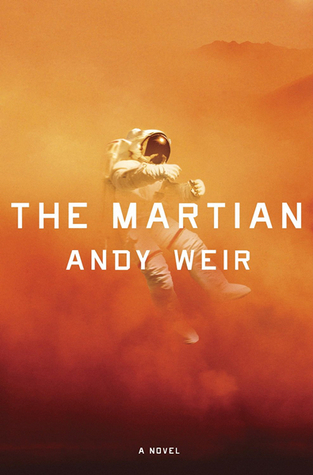 Astronaut Mark Watney is left for dead on Mars with no communications array and no escape vehicle in an aborted NASA mission. Have you ever wondered what it would be like if your very survival depended on working through that problem set? It turns the calculations into high adventure! This is a fun and smart read about technology and the psychology of human survival. Apparently this is now a major motion picture, but who has time for movies? This is a difficult read—rough, crude language, and almost unbearable suffering—but, that said, it is difficult to put down. 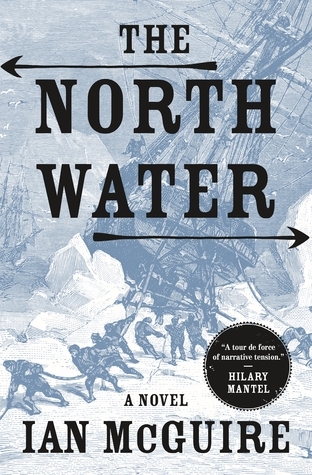 It tells the story of a 19th century physician who signs on to a whaling ship and encounters the dreadful intersection of commerce, fraud, and the will to survive. A thread of moral meaning ties the story together and highlights the complexity of the world’s first international business. 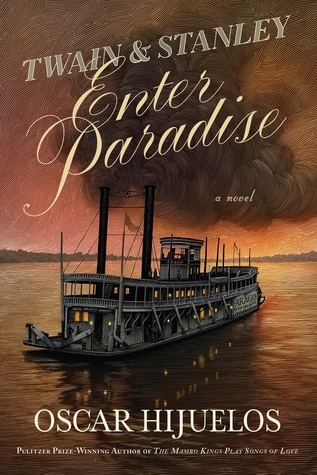 The final novel written by Oscar Hijuelos offers a fascinating historical exploration of the friendship between Mark Twain and Henry Stanley. As in all of his fiction, Hijuelos digs deep into the potential for immigrant success in America. 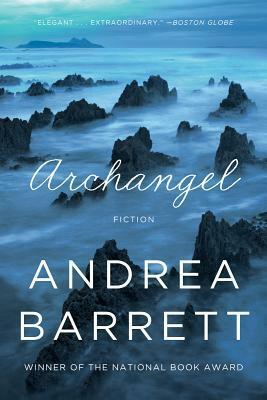 In this new short story/novella collection, National Book Award winner Andrea Barrett weaves the human with the scientific in breathtaking fictional stories where the anchor is some key scientific idea or technological marvel. From early flight to Einstein’s relativity and the belief in spirits floating in the “ether,” Barrett brings to life our quest for meaning and for transcending our boundaries. “Heffernan is a new species of wizard, able to perform literary magic upon supersonic technology. Her superpower is to remove the technology from technology, leaving the essential art. You might get an epiphany, like I did, of what a masterpiece this internet thing is. Heffernan has the cure for the small thinking that everyday hardware often produces. She generates marvelous insights at the speed of light, warmed up by her well-worn classical soul. It's a joy and revelation to be under her spell.”—Kevin Kelly, author of What Technology Wants and co-founder of Wired. 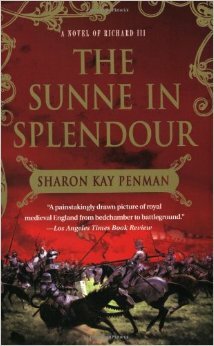 I'm a fan of historical fiction, and a good book I've read recently is The Sunne in Splendour by Sharon Kay Penman, which is a fictionalized retelling of the life of Richard III and his older brother Edward IV. It's a gripping story, and the characters, setting, and time period are rendered in wonderful detail. This is a science fiction book that catapults you into another way of thinking, not unlike reading some of Ray Bradbury for the first time or Orson Scott Card’s Enders series. Cixin’s ideas are refreshing and expertly conveyed. 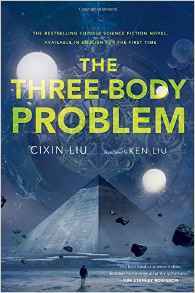 Cixin’s book – a collection of three linked novellas - was translated by Ken Liu and published in 2014, and won the 2015 Hugo Award for Best Novel. It starts with the novella Trisolaris, named for a world with three suns that seems like ours, but which is not at all like ours due to the chaotic nature of the physics created by its three suns. The evolution of the people on the plant parallel Earth’s history, but the juxtaposition with our way of life is shocking, as is their decision to evolve in a way that could impact humans on Earth. First Contacts is told to us through the cultural revolution up through to today. The phenomenon that drives a secret base crashes into generations, resulting in a saga that makes for a clash of core morals. The Present is the culmination of that clash of philosophies developed in First Contacts and you won’t know what to expect there, either. Being interested in WWII, I have read Eisenhower’s Armies, American Warlords, The Generals, and similar popular WWII based books. 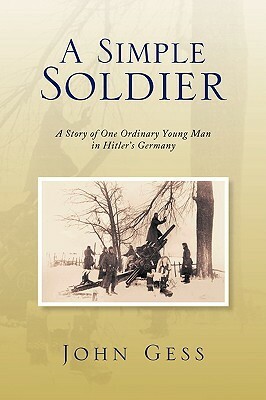 But by far the most captivating read for me has been John Gess’s A Simple Soldier. I consider the book historical biographical fiction, as it is based on events in the life of Gess’s grandfather, Ludwig Hitzenger. The book starts in 1933 with 14-year-old Joseph (Sepp) Scheibenzuber leaving his poverty-stricken Bavarian family to work as a farm hand. Necessity required this move, as there was not enough food in the Scheibenzuber family to feed the growing Sepp. From 1933 to 1938, Sepp works on several different farms becoming a physically strong and independent young man. He is extremely observant and analytical, but keeps to himself, not wanting to get in trouble. In 1938 he is required to join Germany’s Reicharbeitdeints, a six-month military style labor camp. The next year he is drafted as an artillery private in the German army. Sepp is aware of the political and military upheaval occurring, and he does his duty as a soldier on the Russian front for the entire war, but never becomes a committed Nazi. 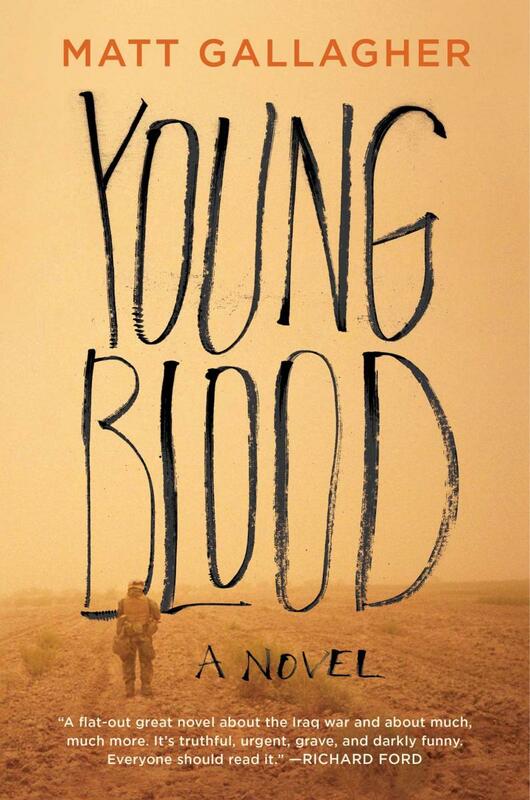 To me it was fascinating to see the war through the eyes of an astute yet common young man. One hundred years from now, historians of technology will rightly claim that Steve Jobs had a profound effect on technology, society, and life in general for hundreds of millions of people in the late 20th and early 21st centuries. However, he may be eclipsed by one person: Elon Musk. Musk is the most curious polymath of this era and, at only 45 years old, has already made an overwhelming impact on the world through PayPal, Tesla, and SpaceX. Author Ashlee Vance was able to get considerable one-on-one time with Musk in interviewing for the book, and this access enabled a biography with many amusing and fascinating anecdotes, making the book a fun read. Much of the book covers Musk’s relentless drive to reduce costs. For example, SpaceX reduced the price of an actuator from $120,000 to less than $4,000, and avionics systems from $10 million to $10,000. These cost reductions have allowed SpaceX to dramatically lower the cost of launching satellites. 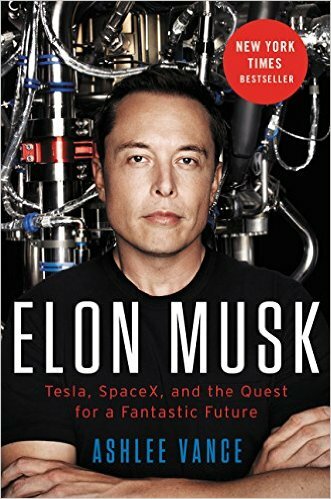 Much of the book covers the genius, drive, and ambition that make Musk the technology leader of this age, and this book a must read. 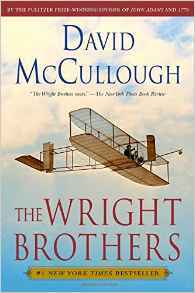 “The Wright Brothers" by David McCullough chronicles how two men with no college education and modest means persevered through heroic odds with vision, courage, imaginative and practical engineering genius, and masterful scientific observations of birds in windy Kitty Hawk to pioneer flight for all mankind. The book begins slowly and then literally takes flight: the suspense that culminates in the eighth day of the eighth month of the eighth year of the twentieth century spans the Atlantic from Dayton to Le Mans and exceeds that of a best-selling fictional thriller. This masterpiece is so inspiring and has such an insightful eye for emotional and factual detail that I simply could not resist reading it all over again. How much time do you typically give yourself to get to the airport? 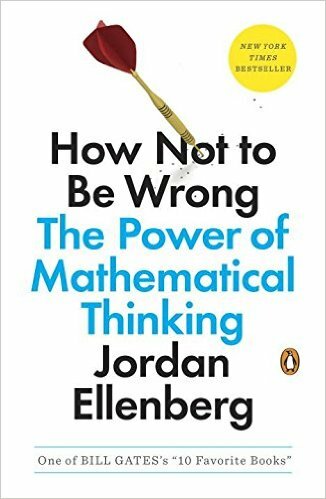 If you are like me and have never missed a flight, then, according to Jordan Ellenberg, author of How Not to Be Wrong: The Power of Mathematical Thinking, you may be spending way too much time at the airport. I have to run: my flight is boarding—after three hours in an uncomfortable seat at the gate. My personal interest in very long-form fiction by women writers (i.e. The Tale of Genji) tempts me to recommend Elena Ferrante’s Neapolitan tetralogy, which I recently finished. However, Western works dominate these Good Reads lists, so I’d like readers to consider two great Japanese novels. The first is The Sound of the Mountain by the 1968 Nobel laureate Yasunari Kawabata. 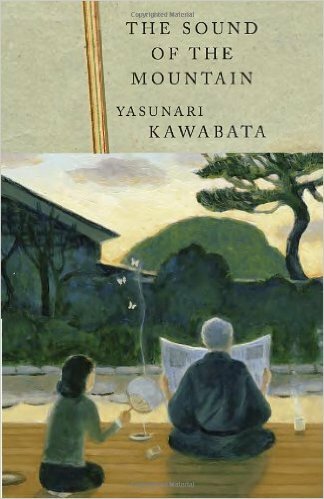 Restrained and exquisitely beautiful, I consider this Kawabata’s masterpiece. Published in 1954, it may be considered a literary equivalent to Ozu’s great film from the same period, Tokyo Story. 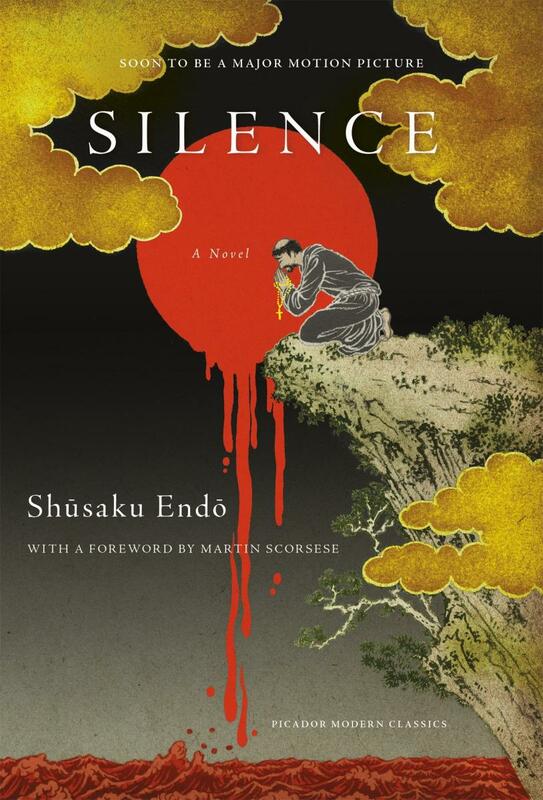 The second is Silence by Shusaku Endo. This magnificent historical novel, based on real-life figures from the mid-17th century, tells the story of a Jesuit priest secretly entering Japan after the violent proscription of Christianity to try to revive the Catholic mission there. 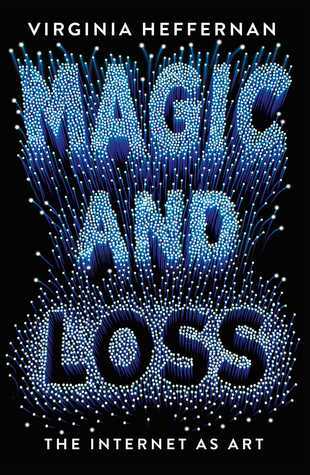 Martin Scorcese is directing a film version of this novel, which is tentatively scheduled for release later this year. Don’t let the title fool you. Moore’s book is not an adulation of the 50th state. 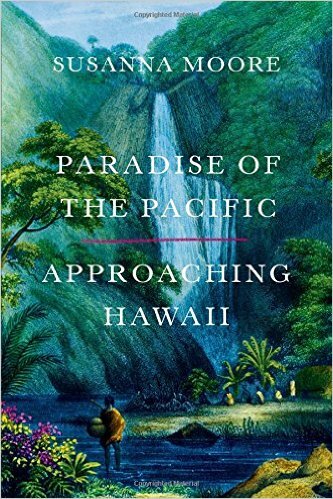 Rather, she offers a capable overview of the islands’ colonization in the 19th century and the cultural reinterpretation of Hawaii that came with it. 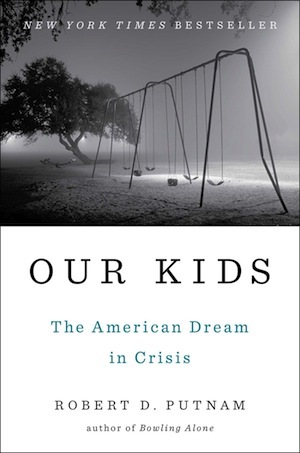 This is a fascinating and highly readable exploration of what is happening to the American social and economic fabric by one of the world’s most prominent social scientists. Few books from the academy are as relevant and accessible. This books makes many other social phenomena (e.g. our crazy 2016 presidential race) more understandable. Putnam brings together different strands of social science research and compelling personal stories to deliver a sobering but important message. Afghan protagonist caught up in the social and political forces that have driven three decades of war. Each is a page turner—I could see each as a blockbuster movie. 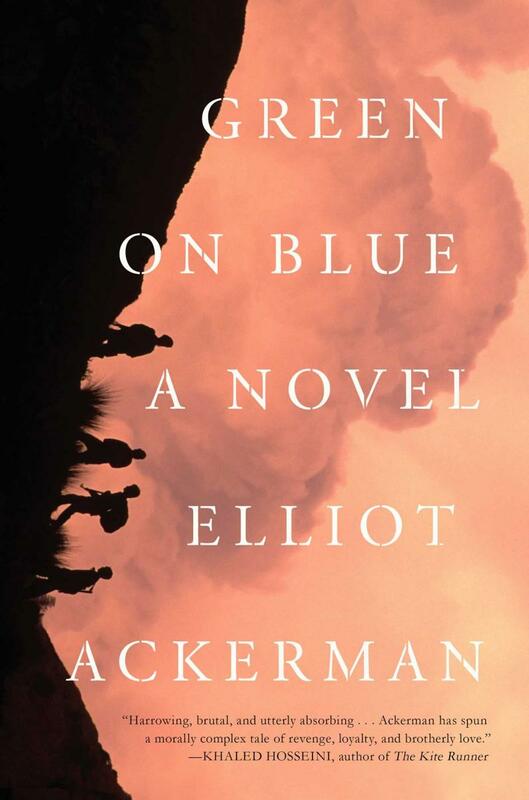 Each conveys insights about war in a potent way only fiction can convey. Each reaches beyond those themes—reviews rightly invoke Hemingway. So, sure, each of this is a good summer read and will keep you engaged even if you are on a busy beach. But they are so very, very much more. Six months ago I recommended Case Histories by the same author. Case Histories is an excellent detective story. Life After Life is more ambitious and accomplished. In fact, it’s an astonishing novel. 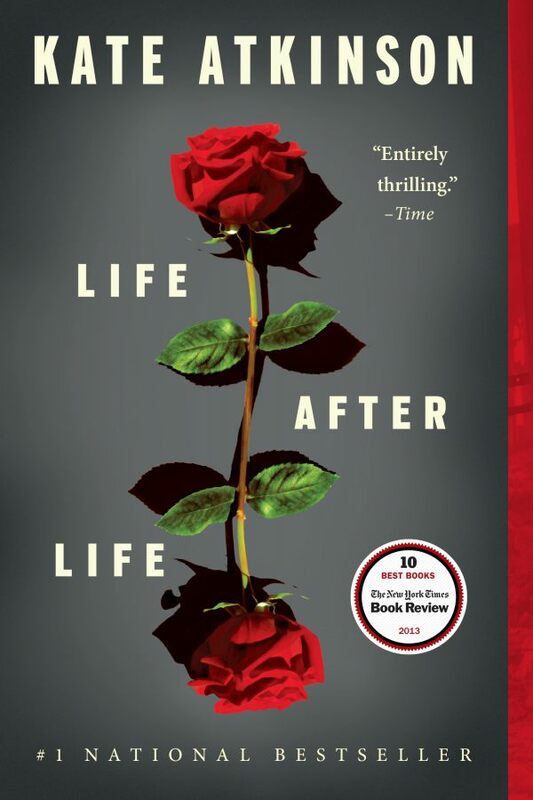 The protagonist, Ursula Todd, is born and dies in the first two pages, then dies again a little later, and then again and again. Atkinson applies the idea of an accident of birth to an entire life course to explore family, how history is shaped, and the horrors of war.